Find out if we'll be in your area for a show! 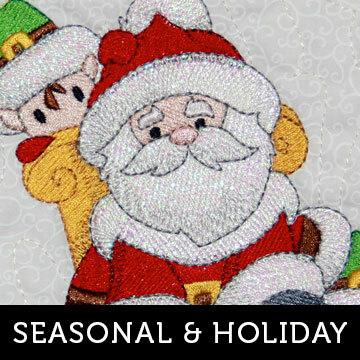 Purely Gates Embroidery is the home of the original Mylar Embroidery® We create machine embroidery designs for purchase and specialize in beautiful Mylar Embroidery®. 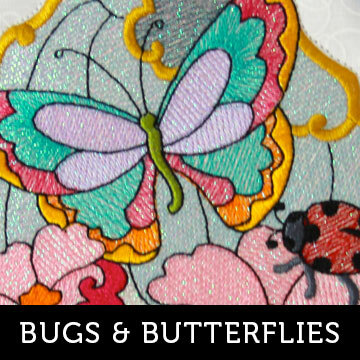 You won't find a better selection of quality Mylar Embroidery® designs anywhere. (Note: not all collections are digitized for use with Mylar. 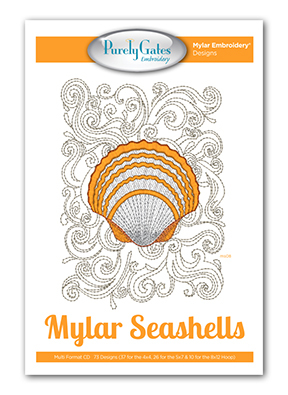 The word Mylar must be in the collection title to be a Mylar Embroidery® collection.) 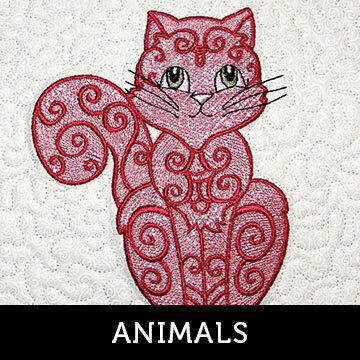 Designs are only sold in collections, individual designs are not available for sale.